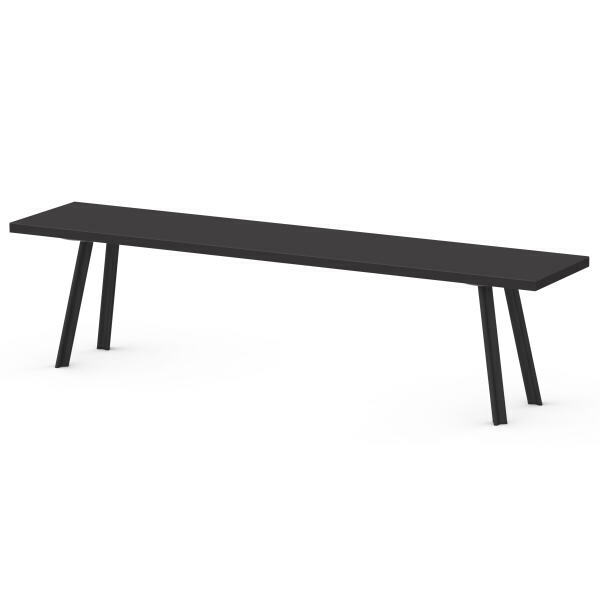 The Beam bench consists of the Beam legs and our linoleum coated Mulitplex core. 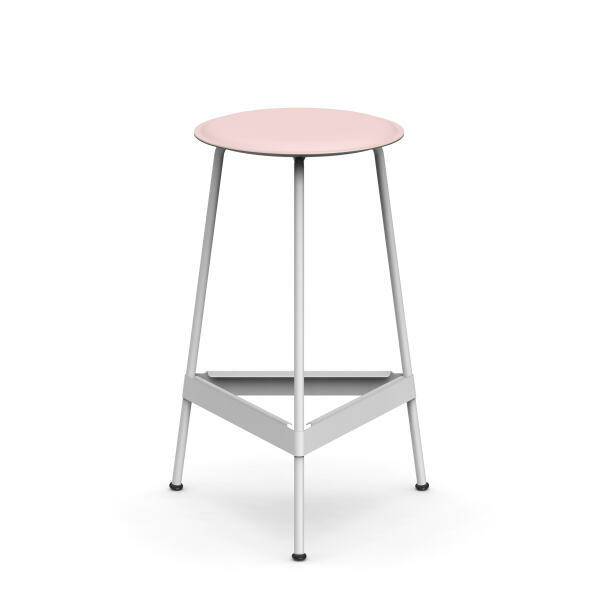 The Beam legs have been developed by Faust Linoleum, together with the Designer Daniel Lorch. They consist of a made-to-measure extrusion press profile made of aluminium with statically optimised geometry. In addition to the static characteristics, the Y-profile creates a nice light edge, which emphasises the constructional approach. A connection piece made of die-cast aluminium serves to tightly affix the table legs to the table top. The rubber stopper on the bottom end of the legs provides stability and protects the floor. Natural, high-grade and durable linoleum by Forbo is an ideal surface to write and work on due to its elasticity. It has a wonderfully tactile surface, which customers appreciate for its exceptional elegance and longevity. The matt finish is lovely to touch as it’s warm against the skin and adapts to the surrounding temperature. Our bench is available with a Multiplex core and real wood as well as colour edges. 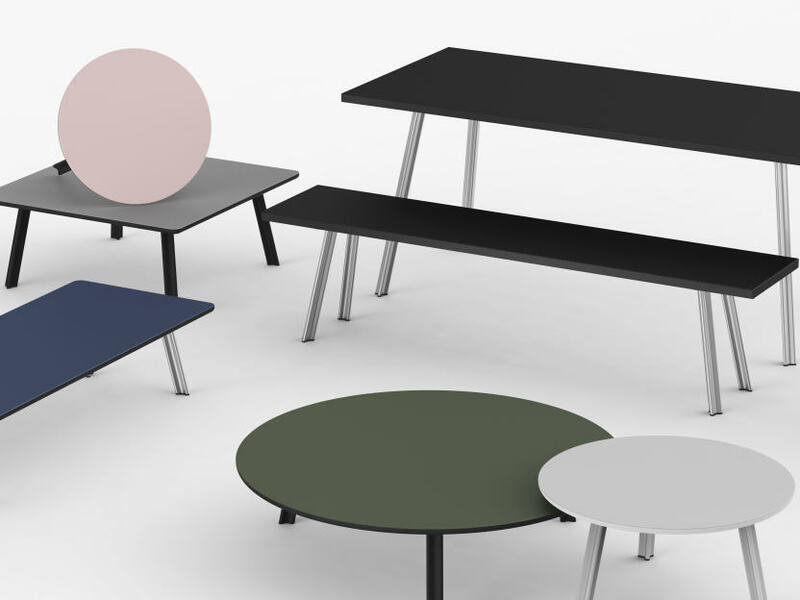 Daniel Lorch Industrial Design was founded in 2007 by Daniel Lorch in Berlin. Since then the studio has worked on commissions for international firms; in the areas of industrial design, art direction and visual communication. 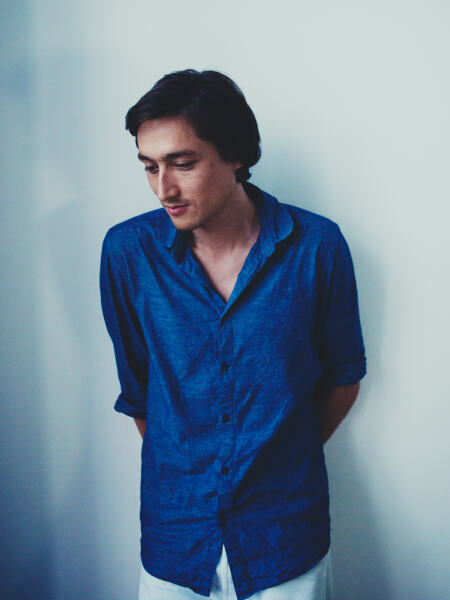 Daniel Lorch is co-founder and art director of the product brand L&Z and the digital studio DLGN. His work received various awards, including the German design award, iF Concept Award, Design Plus Award and Design Report Award.